Buy Magic Ball TicketsTheCopacabana Palace spins some magic on Carnival Saturday with the most popular extravaganza, the Magic Ball. 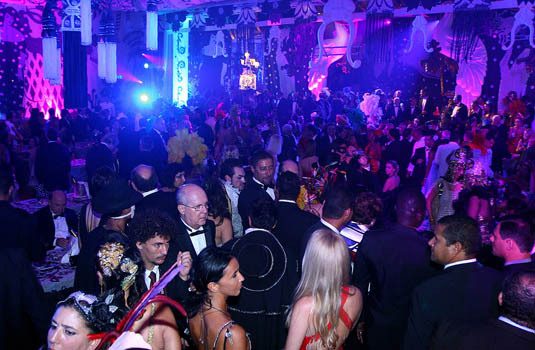 The ball is the high point of Carnival weekend with most of Rio’s affluent as well as celebrities from around the world in attendance. If glamour and sophistication is what you are looking for, the Magic Ball is the perfect solution for a great evening. Many of the who’s who in South America makes it a point to be there. An illustrious occasionWith an affluent crowd in attendance, the Magic Ball is the most expensive and lavish events held during the Carnival, except for the Samba Parade at the Sambadrome. For decades, this glittering event continues to be the most illustrious in Rio. In addition, the venue is a catwalk for most politicians and other international stars, not to forget a bevy of super models. Among the celebrities who have been to the Magic Ball are Gerard Butler, Paris Hilton, Brigitte Bardot and Vincent Cassel. This ball is full of elegance and glamour. The elite of the city including socialites, politicians and businessmen all gather to enjoy this Magic Ball. 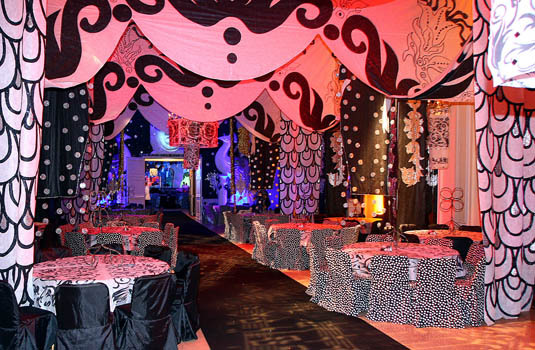 From crystal to butterflies, the ball has a different theme each year. While men need to adhere to the dress code of suit and black tie or luxury costume, women are welcome in a gala dress or luxury costume. It’s fun to wear a costume, which is the highlight of the evening. Many do so with a flourish so you don’t have to be bashful about going over-the-top with your costume. There is no need to attend one of glamorous and fancy balls in a heavy ornate costume. Comfort is the only requirement in Rio when dancing the night away in the lap of luxury.Tuxedos and ball gowns can be kept away for another occasion. No one will ever find you over-dressed or under-dressed in a city like Rio.